We provide your business a modern environment at a fraction of purchasing new. 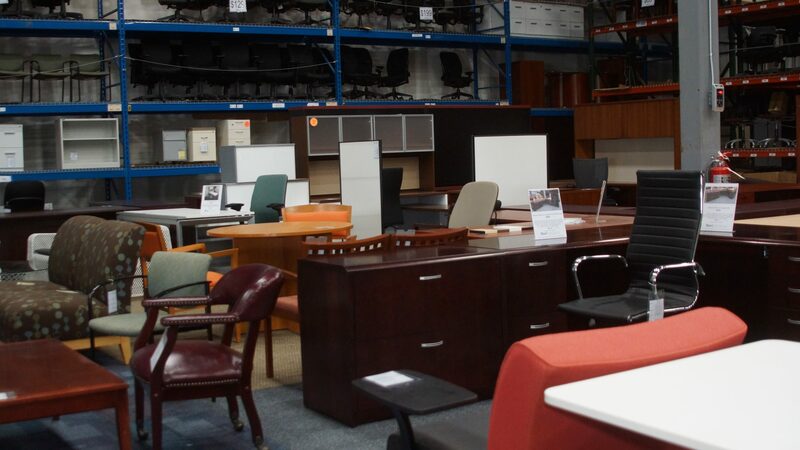 Storr PreOwned Office Furniture Outlet offers a variety of products both new and used. Our services also include a buy-back program and refurbishment of your existing office space. We are one of the largest furniture dealers in the Southeast. We’re pleased to offer you a quality selection of new and used office furniture. Please contact us for more details or stop by to see our current inventory. It changes all the time. 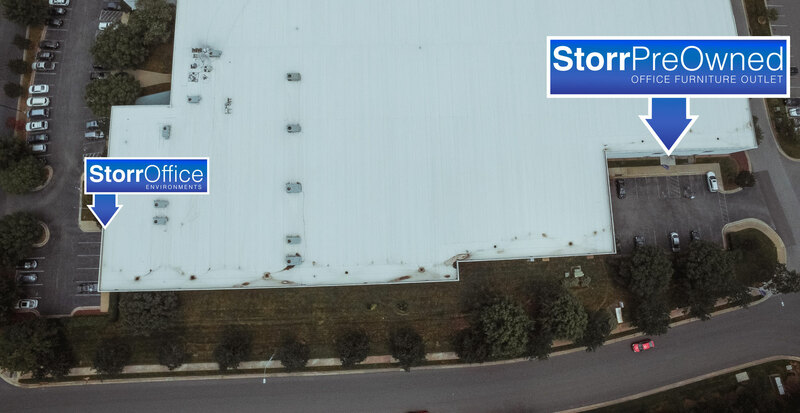 Storr PreOwned Office Furniture Outlet is conveniently located near RTP and RDU. 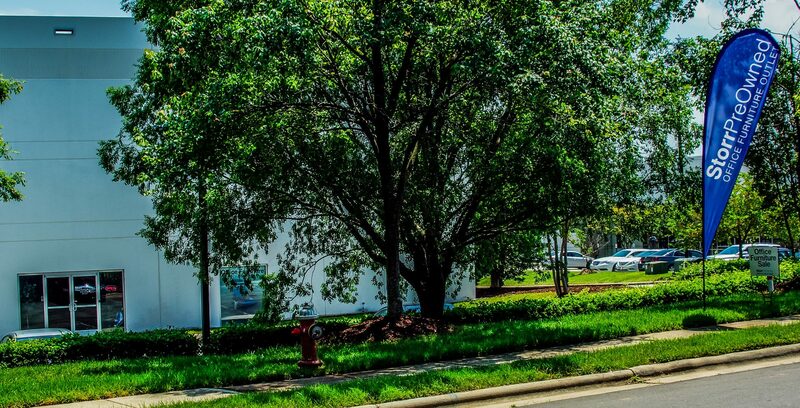 We are just off Aviation Parkway on World Trade Boulevard. Just pass Storr Office Environment’s main entrance. Look for our blue and white banners.